These free smoothie recipes are collected into a convenient ebook for you. These healthy free smoothie recipes do not contain any refined sugars, preservatives, colors, mystery powders, or flavored syrups. These are all taste-tested recipes by my 3 eager children and wonderful husband. 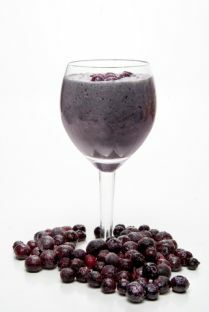 Why guess the ingredients... when you can know what should go into your smoothies? You can pay less than going to a smoothie or juice bar! You can even use all organic ingredients and still pay less. 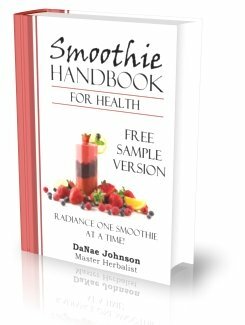 √ You will receive top secret tips on how to make the best smoothies that can benefit you in my Smoothie Secrets Newsletter! I also answer your burning questions about nutrition and smoothies.